The Wild Bunch, books, and broadcast sports – some indoor activities for an otherwise sleepy weekend. The Hollywood will offer three 70mm screenings of the 1969 classic western, starring William Holden, Ernest Borgnine, and Robert Ryan, from Friday, November 6 through Sunday, November 8 at 7:00pm. 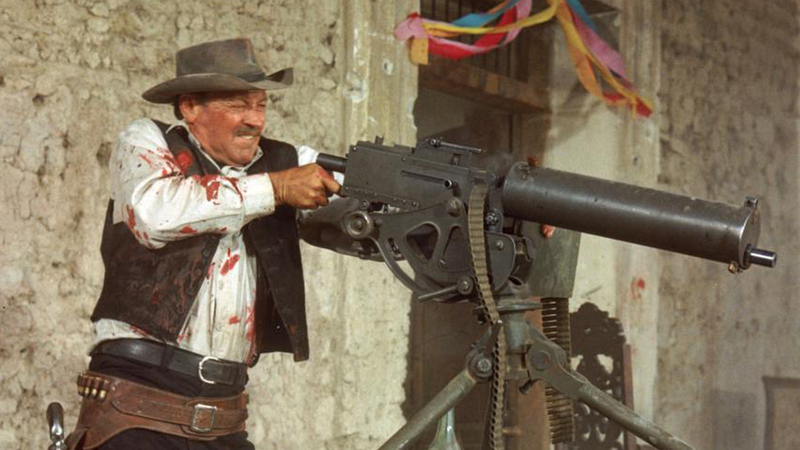 THE WILD BUNCH marks the third 70mm outing for the Hollywood in 2015. Earlier this year, 70mm presentations of Stanley Kubrick’s 2001: A SPACE ODYSSEY in March and Alfred Hitchcock’s VERTIGO in July were smash hits, selling out each screening. The Hollywood Theatre is proud to have brought 70mm back to Oregon in 2015. The premium film format, which reached its pinnacle in the 1960s and ’70s, features a greater aspect ratio and higher resolution than traditional 35mm film and is considered by many cinephiles to offer the best movie viewing experience available. The Hollywood Theatre is currently the only film venue in Oregon able to screen 70mm and plans to offer 70mm screenings as a regular part of its year-round programming. The festival will include author discussions and activities for readers of all ages, an extensive book fair, pop-up readings and concerts, a beverage garden and local food trucks. 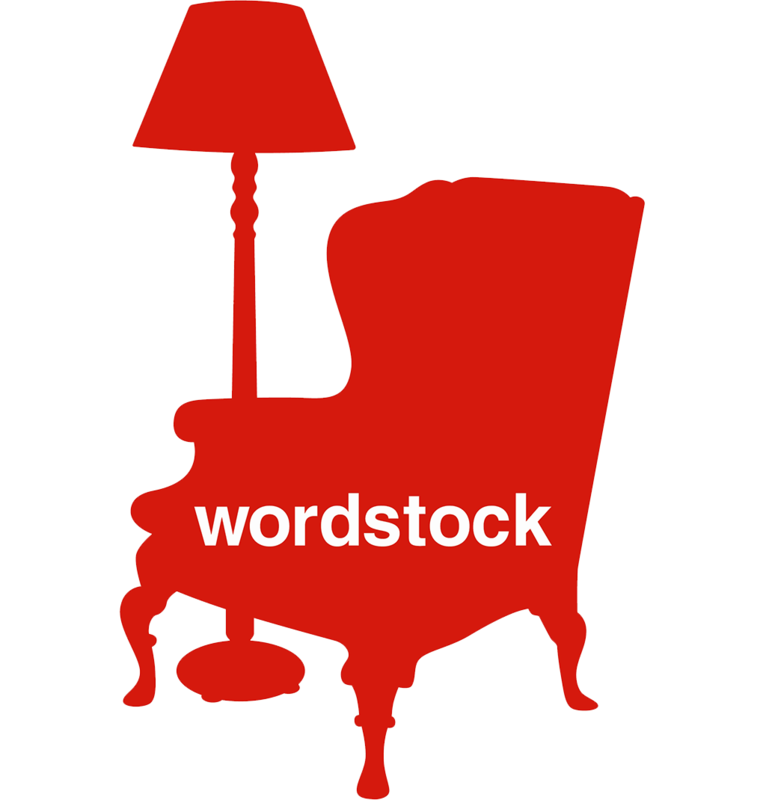 Wordstock is also offering a series of workshops, and tuition includes admission to the festival. The weekend of literary celebration will kick off with a special Friday night opening event, the Bookmark Ball. MLS Cup Playoffs continue Sunday as the Portland Timbers face Cascadia-rival Vancouver Whitecaps FC in Leg 2 of the Western Conference Semifinals (7pm PT, FOX Sports 1). Join us for a special playoff viewing party at the Crystal Ballroom in downtown Portland for the match. The viewing party is FREE and open to fans of all ages. Come meet Timber Joey and enter to win Timbers memorabilia. Plus, the first 200 get a free adidas Employee Store pass. Doors open at 5pm PT; kickoff is 7pm PT.